Mobile World Congress took place this past week, but that doesn’t mean Microsoft didn’t have some announcements to make, both related and unrelated to this event. A rather impressive set of preview builds was pushed out, plus the unveiling of the new HoloLens, and nifty additions for Xbox players. 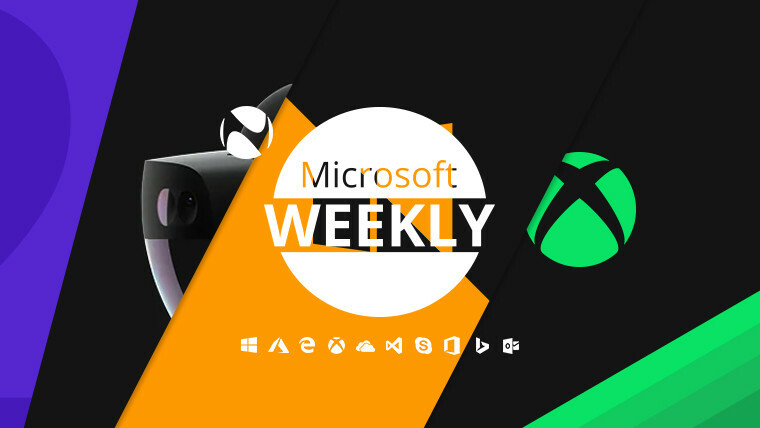 Be sure to find all that - and the usual little bit extra – in your Microsoft digest for the week of February 23 - March 1. As you may know, the 2019 edition of Mobile World Congress took place in Barcelona this past week, bringing a slew of mobile-related announcements. If you want to see exactly what those announcements were, be sure to check our coverage. This year, MWC took place between February 25-28, but that didn’t stop companies from making announcements or having their own keynotes on ‘Day 0’, February 24. 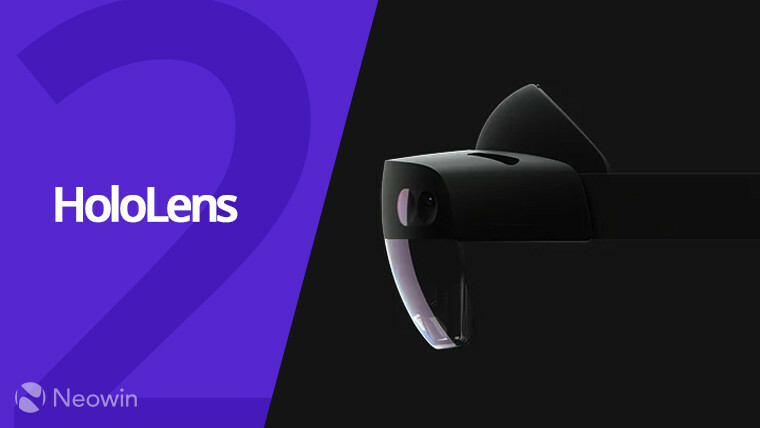 One such company was Microsoft, which chose to unveil its latest-generation first-party HMD, the HoloLens 2. The device is much smaller than its predecessor, and is powered by a Snapdragon 850 – without 4G LTE -, alongside a new Holographic Processing Unit (HPU) and an AI coprocessor. Improving on the original HoloLens, its sequel is also smaller and lighter – due to the front being made out of carbon fiber -, and it wakes up instantly from sleep. This is due to the use of the big.LITTLE architecture in the Qualcomm chip. The other, perhaps more important enhancement made concerns the field of view, which is twice as large as the original, maintaining 47 pixels per degree of sight, and making use of a pair of 2K displays. Unfortunately, the HoloLens 2 is not being targeted at consumers, but rather businesses. Its price is reduced to $3,500 (from the $5,000 of HoloLens 1), a price point still too steep for it to be a consumer device. This is rather weird, as the company also announced that Firefox and Epic Games’ Unreal Engine are coming to the HoloLens. If you want to learn more, you can check out our hands-on with the AR device right here. Lastly, the Redmond giant also unveiled the Azure Kinect peripheral at its MWC keynote. It can be pre-ordered for $399 and sports a seven-microphone array, has cameras for narrow and wide-angle views, and it comes with a 12MP camera for a color stream that’s aligned with the depth system. This shouldn’t be confused with the Kinect sensor bundled with the original Xbox One or indeed the 360, as this is a lot more specialized. For instance, it works with Windows 10 and Ubuntu 18.04, and should be used in rooms with an ambient temperature between 10 and 25 degrees Celsius – that’s 50 to 77 Fahrenheit. 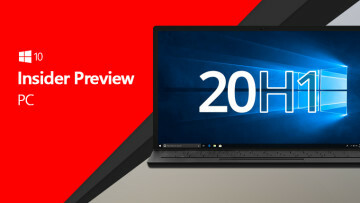 Following up from Patch Tuesday on February 12 and the series of updates to other supported Windows 10 versions, Microsoft has now finally released patches for the October 2018 Update. Specifically, KB4482887 – which bumps the build number up to 17763.348 – has a number of fixes which target Remote Desktop, Action Center appearing on the wrong side, problems with registering USB cameras, UE-VAppmonitor reliability, and much more. Perhaps most importantly, the changelog also highlights the enabling of Retpoline, which should translate in improved performance following Spectre v2 mitigations. The only known issue relates to IE11 authentication and people using the same user account on multiple (concurrent) login sessions on the same Server machine (RDP and Terminal logons). The solution is to create a unique account for each user. Moving swiftly on, a number of preview builds were released this past week. Among them, SDK build 18342 – which doesn’t bring any new features -, and the long-awaited Slow ring build from the 19H1 branch, 18342.8. The latter comes a mere two days after Insider chief Dona Sarkar stated that the absence of a Slow ring build was due to bugchecks caused by anti-cheat protections in games. Around the same time, a new Fast ring build – 18346 – arrived with a more modest list of fixes including ones for the Start menu crashing when using Narrator to navigate pinned folders, as well as friendly dates in File Explorer not working properly. The history UI in the clipboard is also not truncated anymore, and the Bluetooth Hands-Free audio driver no longer hangs. The same known issues like the Creative X-Fi sound card ones, as well as the anti-cheat bugchecks still exist in this build. On Friday, build 18348 of the 19H1 branch arrived in the Fast ring, bringing a finalized set of the Emoji 12.0 update. In terms of fixes brought to the table, Edge no longer crashes when editing or tabbing through PDFs, the Settings app in Windows Sandbox no longer crashes when you navigate to Narrator settings, and tweaks have been made to increase the emoji menu and cloud clipboard reliability. Now, if the emjoji improvements do sound a bit familiar, that’s because they were also introduced in build 18845 of the 20H1 branch, which made its way to Skip Ahead Insiders on Thursday. 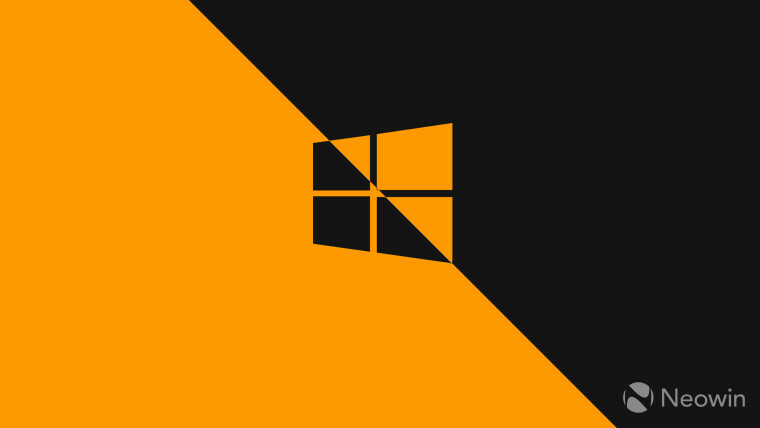 As far as the changelog goes, the list of changes and known issues pretty much mirrors that of build 18346, with the exception of a few tweaks to the File Explorer icon – to work better with the dark theme -, and tweaks which increase the reliability of Edge and the Start Menu compared to previous builds. For folks wondering just why Microsoft would even want to introduce 20H1 builds now, more than a year before the feature update’s release, there’s an answer. 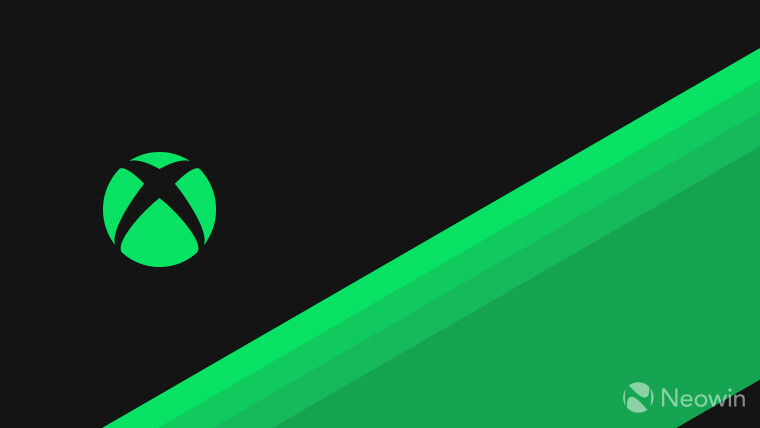 As it turns out, this is tied to the next major update to OneCore which underpins the various operating system flavors for Xbox, client, and Server. As it stands, 20H1 will be built on top of the next major core version, which is targeting Azure in particular, and thus needs a longer lead time compared to previous feature updates. We talked about Insider previews in the previous section, but those were related to Windows client. This particular preview is for 19H1 on the Xbox One, which should be finalized in April. For those on the lookout, the build string is 19h1_release_xbox_dev_1904.190224-1940. Though features coming in 1904 were announced previously, this particular build enhances some of the existing ones like Alexa voice commands. For instance, you are now able to tell Alexa to pair a controller or eject a disc. Folks in the Alpha and Beta rings should be seeing this build offered to them. Speaking of offers, if you’ve got a Gold subscription, you can now download Adventure Time: Pirates of the Enchiridion for the Xbox One, and Star Wars: Republic Commando for both of the newest console generations, free of charge. Keep in mind that the former will be redeemable between March 1 – 31, and the latter between March 1 – 15. Joining the two above, also part of the March set of Games with Gold, are Plants vs. Zombies Garden Warfare 2 (March 16 – April 15), and Metal Gear Rising: Revengeance (March 16-31). The first one mentioned is for the Xbox One, while the second one is for both current and last-gen consoles. We conclude with yet another pair of games, this time added to Microsoft’s Backwards Compatibility list. They are Hydrophobia and Marathon: Durandal. An error caused the Windows Device Recovery Tool to go offline, though it was quickly fixed. The Office 365 site has been updated with the new Office icons. Multiple account support is now rolling out to all Microsoft To-Do users on Windows 10. Intel has released version 25.20.100.6577 of its DCH drivers for Windows 10. Satya Nadella has responded to employee complaints about the HoloLens deal with the U.S. military. The October 2018 Update is still on 21.2% of PCs. The Visual Studio 2019 Release Candidate is now available. Edge for Android now supports picture-in-picture. The February update for Microsoft 365 brings a slew of new security features. Starting May 31, the Redmond giant will remove all Microsoft Band apps from stores, and will shut down the Health Dashboard. There’s now a new device modeling experience in Azure IoT Central. The February update for version 1.3 of the Congnitive Services Speech SDK is now available. Microsoft has introduced a new Security Information and Event Management tool called Azure Sentinel. Azure Lab Services has now reached its general availability phase. Azure Backup Instant Restore is now available for Azure VMs. 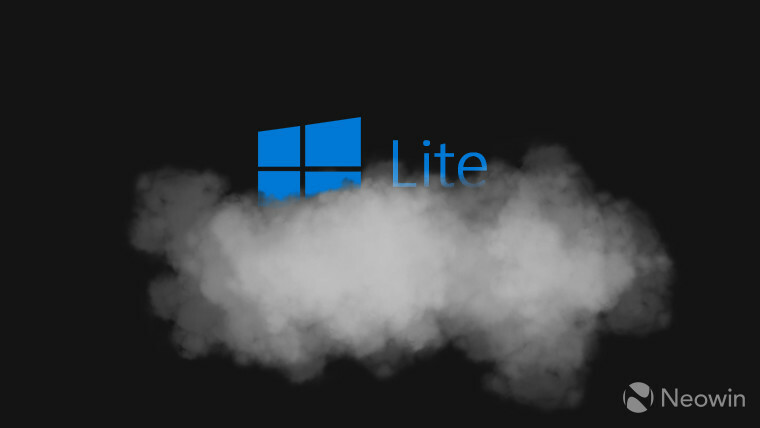 We round off the column with a bit of news regarding Windows Lite, or whatever else Microsoft decides to call its upcoming lightweight operating system. Thanks to a mockup from Petri’s Brad Sams, we know that the OS – at this stage at least – looks rather similar to Chrome OS, though it does still have features like the File Explorer and windowed apps. With that said, apps (either UWP or PWA) will only be obtainable via the Store. 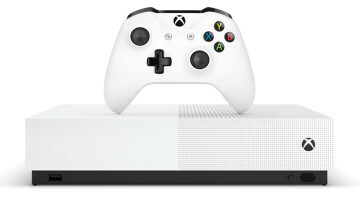 This particular system variant was brought about by Microsoft's intention to separate users into light and heavy, and thus cater to each category. 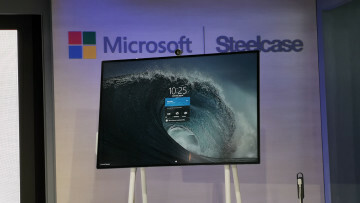 Windows Lite is said to be shipping on Pegasus laptops and the Centaurus dual-screen devices. If nothing else, this year’s Build conference should shed a bit more light on how exactly Microsoft plans to execute its latest vision.